Happy Monday, Thieves! There are certain things we take for granted in this beer universe of ours. Like, how good we have it these days when it comes to visiting breweries in the boroughs. But, not too long ago there wasn't much in the city, save for stalwarts like Brooklyn Brewery. 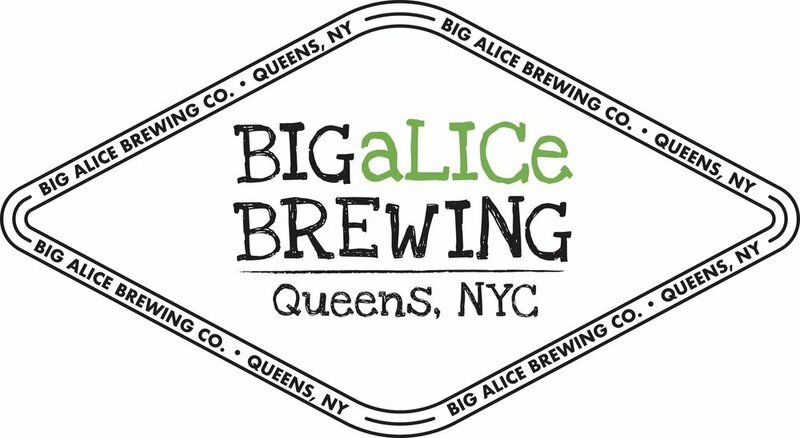 Kyle Hurst of Big ALICe Brewing stopped by the table at Treadwell Park recently to talk about the early days (and long nights) at the brewery, the new barrel room, and to reminisce about the beginnings of NYC Craft Beer. Plus, if you've ever wondered who Big Alice is... we'll tell you, but you're asking the wrong question. Tune in and let us know what you think!